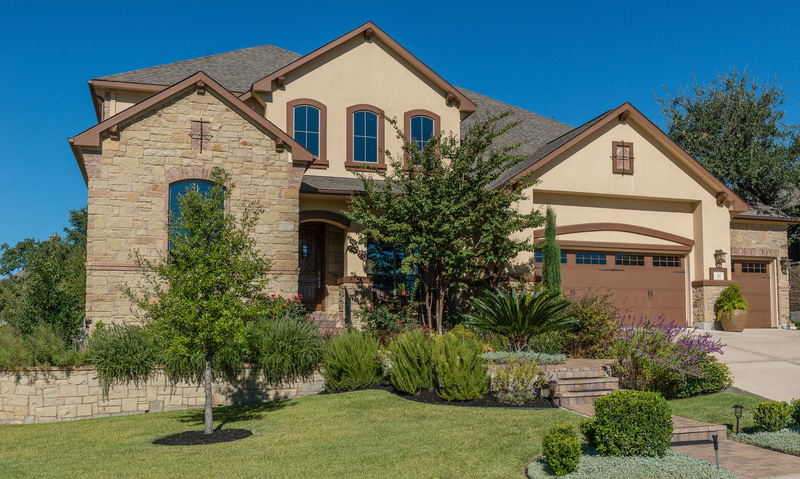 Belterra is a community located in the Texas hill country west of Austin. 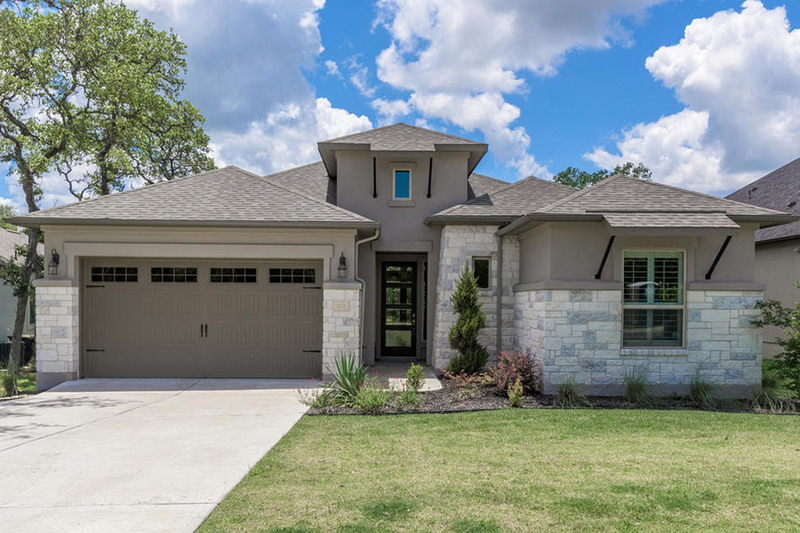 A beautifully planned community, Belterra offers miles of extensive trails, beautiful open spaces, neighborhood parks, hundreds of acres of pristine greenbelt, 5,000+ sq ft Community Building, outstanding pool complex, sport court and ball fields, outdoor pavilion & playgrounds. 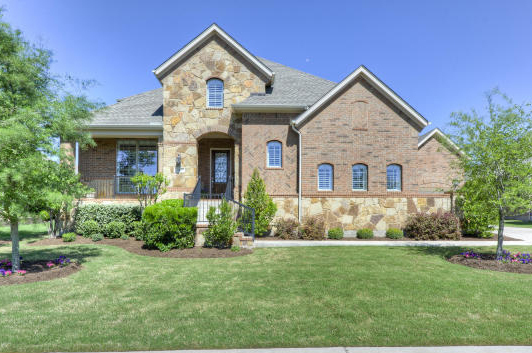 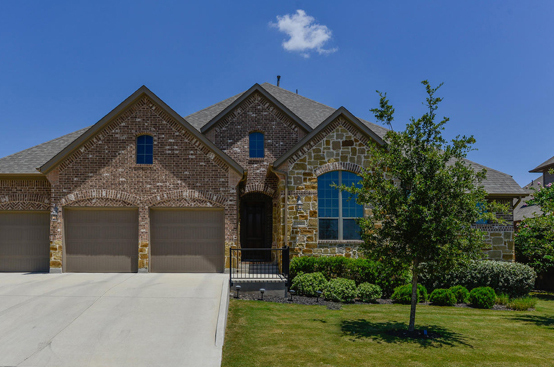 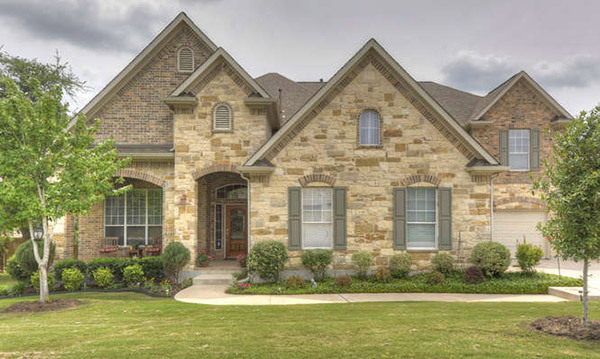 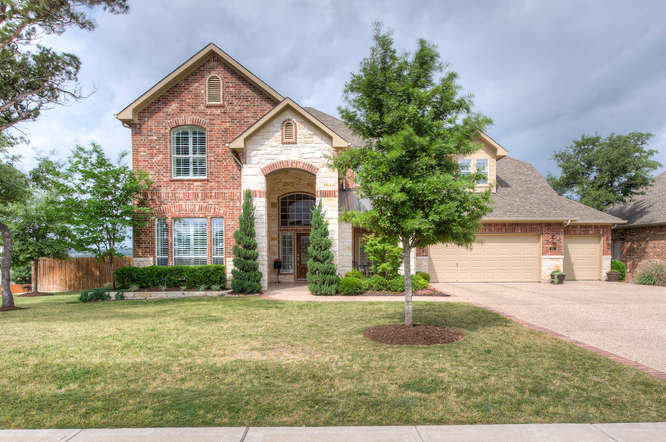 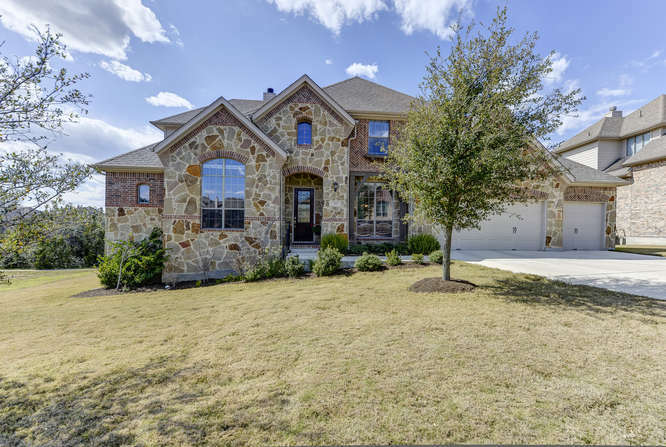 In addition to all the amenities Belterra has to offer, the neighborhood is part of the award-winning Dripping Springs Independant School District and the Rooster Springs Elementary School is located in the neighborhood. 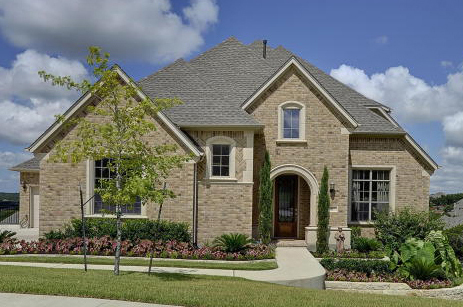 The location of Belterra is desirable in many respects. 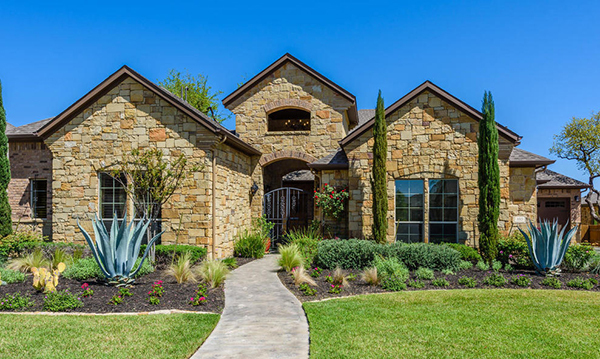 It is close to Austin, but also has a small town atmosphere due to its proximity to Dripping Springs, the "Gateway to the Hill Country" that offers majestic views, abundant wildlife, rolling hills, and rock bottom creeks.